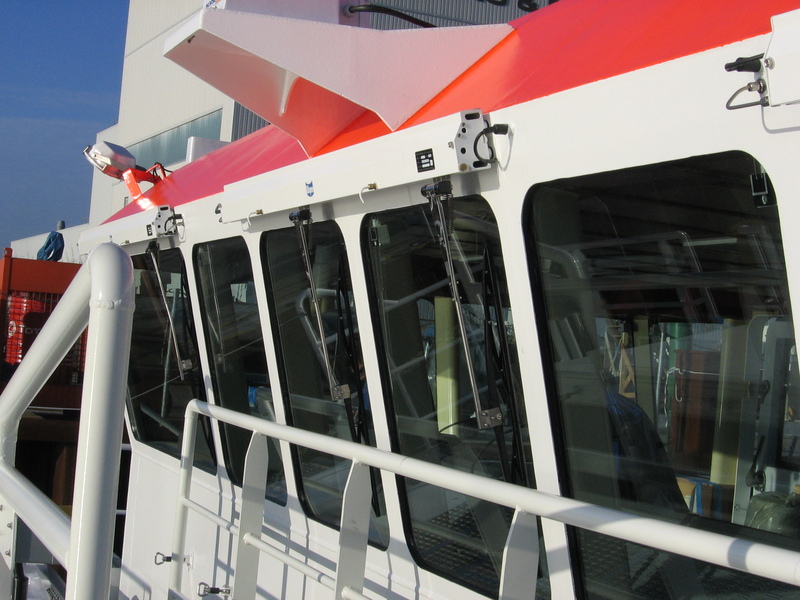 We provide wiper systems and components for various applications at sea. The Hepworth & Wynn marine products withstand harsh conditions at sea and operate highly reliably. 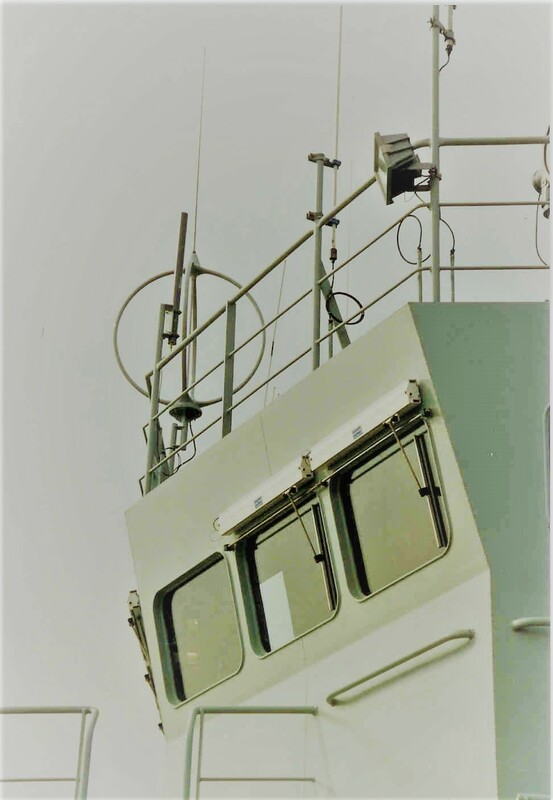 Based on Hepworth Marine’s product portfolio we can match almost all requirements and provide the right solution for your project – from yachts to military vessels. We are happy to support your new-build projects as well as provide spare parts. Hepworth Marine offers i.a. 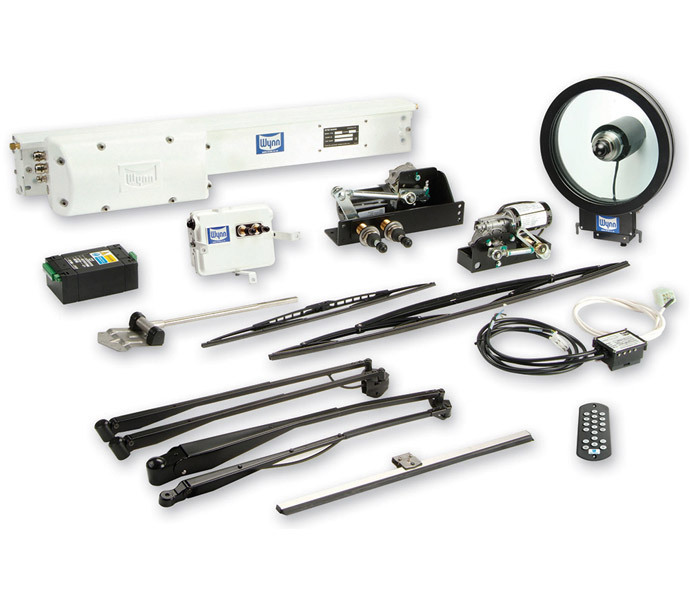 1-, 2- and 3-armed wiper systems, pendulum systems, motors of many performance classes, washing pumps and anti-icing solutions. 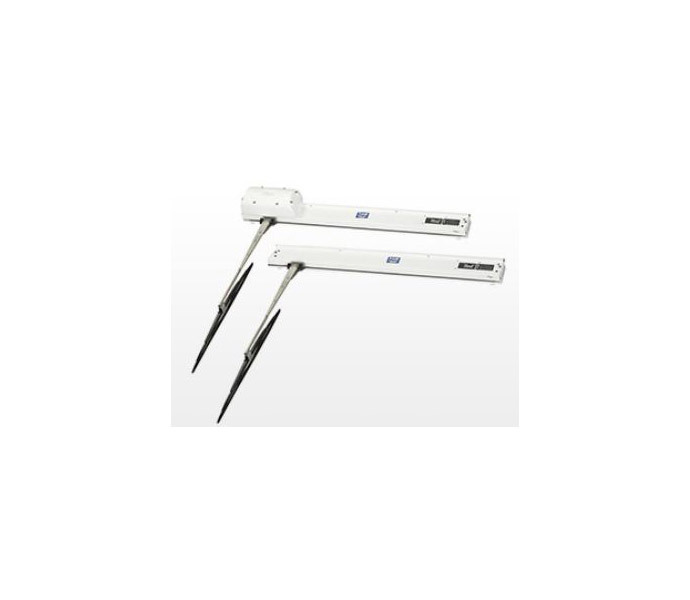 The portfolio is complemented by ELNA special solutions, in particular a control system for steering multiple wiper blades in parallel.